Chocolate and Rum is an age-old pairing that never fails to delight, and with Easter celebrations just around the corner there is no better time to indulge in an exceptional bottle of Neptune Rum. As most of us enjoy an extra day off work to chill, relax and gather with family and friends to feast on delicious food and chocolate, Neptune provides a brilliant addition to any Easter menu. Distilled and aged for up to eight years in Barbados, Neptune holds no added sugar or chemicals – just pure, authentic golden rum. Having achieved an impressive 44 awards to date, the quality of taste is indisputable – velvety smooth, with subtle hints of banana, vanilla, honey and nutmeg that brings out the richness of dark chocolate, the silkiness of milk chocolate, and offers an exciting contrast with a lighter white chocolate. 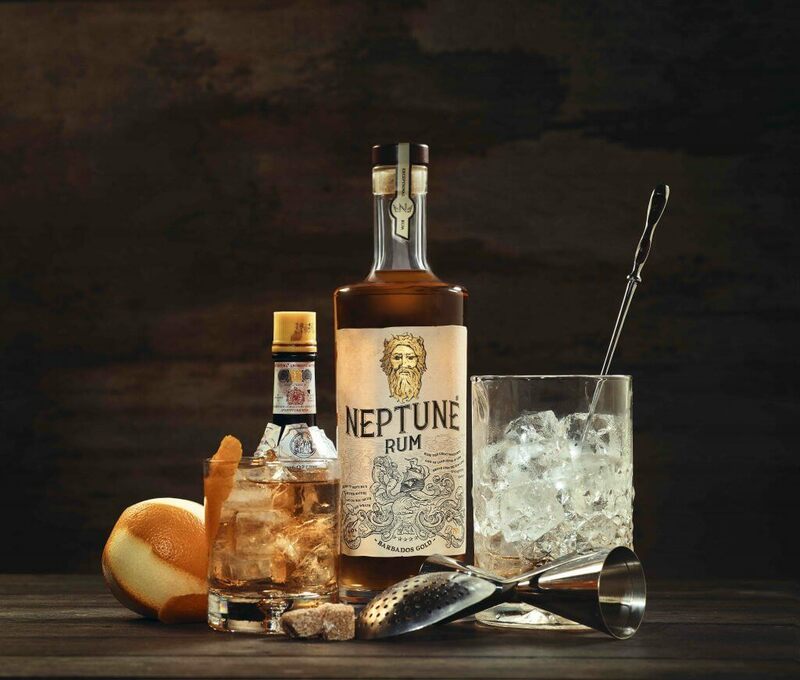 Neptune is incredibly versatile and makes for a remarkable addition to any Easter cocktail. Rather than eat your chocolate, impress your guests with an unusual twist on an Old Fashioned. Mix 30ml Neptune Rum, 20ml high quality chocolate liqueur and a dash of syrup, add ice and stir briefly. Strain into a chilled rocks glass and garnish with orange peel. Lightly dust with freshly grated cinnamon. Welcome Spring in style with a truly exceptional rum that will leave you dreaming of warmer weather and bluer skies – and hoping they’re around the corner!